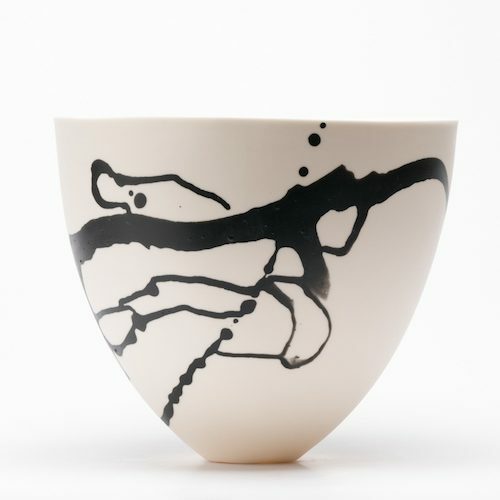 A mix of wheel throwing, slip casting and hand forming has seen Peter develop a number of strands to his practise over more than 45 years, but he is always concerned with form and surface, plus the chemistry involved in the make up of clay bodies and glazes. 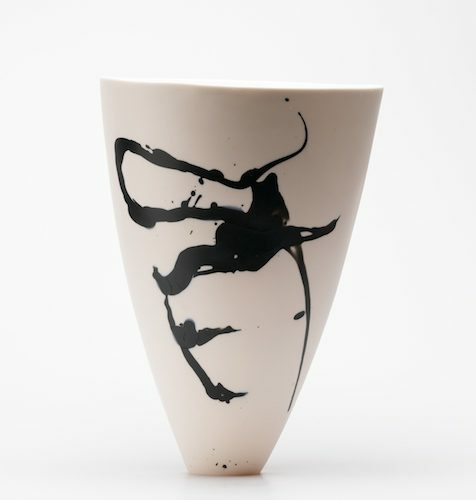 Over the years this has seen him formulate and work with porcelain, bone china, frita (soft past porcelain) and Its sister Parian clay. 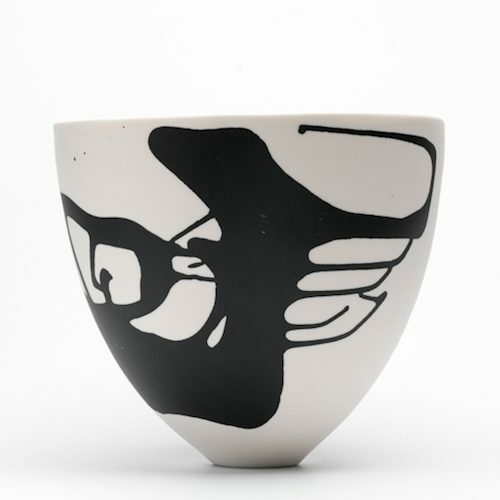 This notoriously difficult medium is used in these works with supreme confidence of handling. 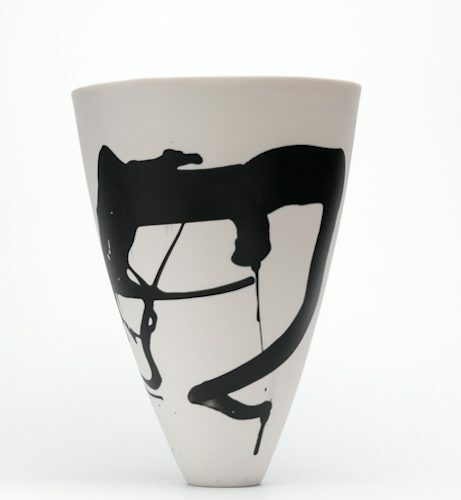 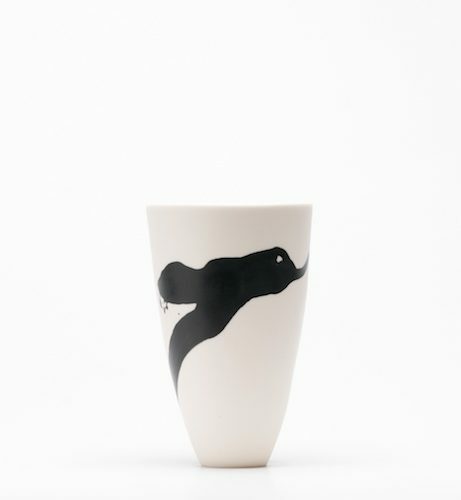 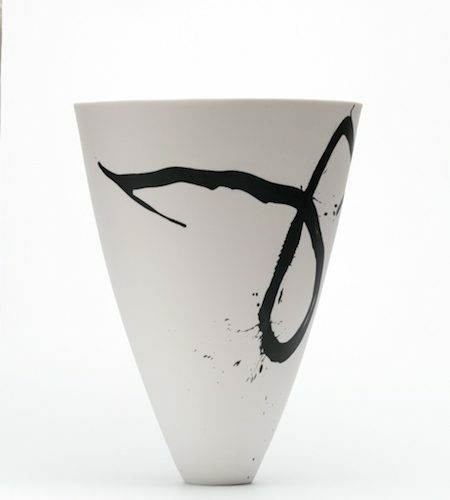 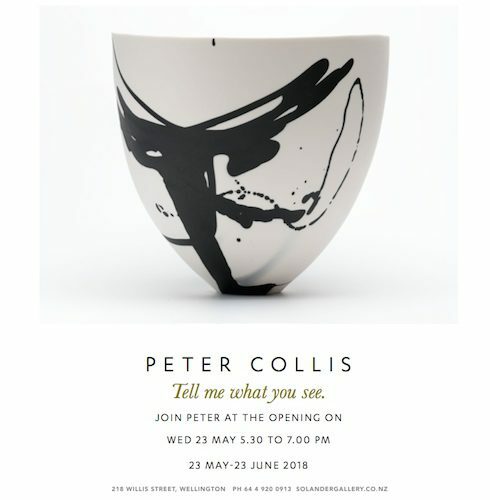 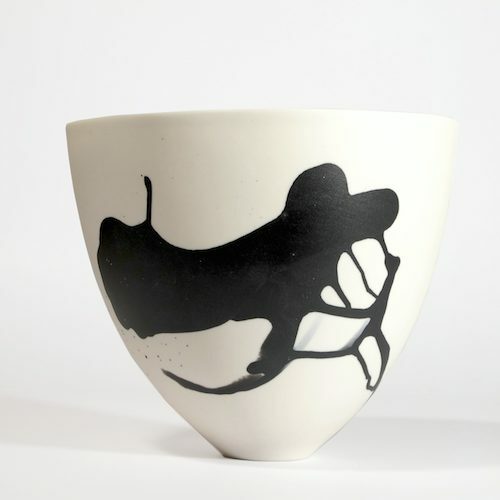 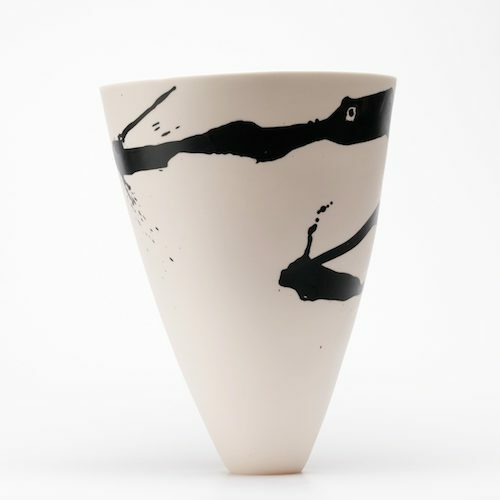 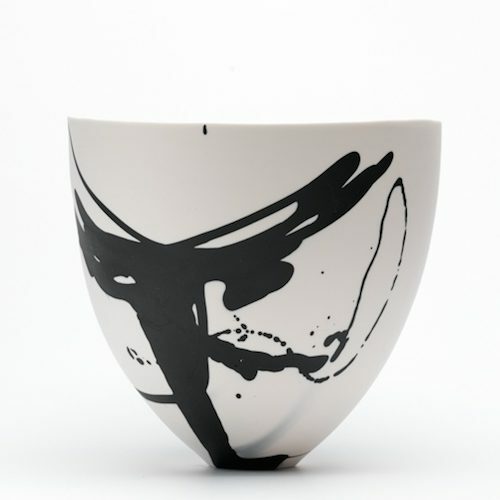 Peter is renowned for the richness and quality of his glazes, but the nature of Parian clay, it’s satin textural surface, and the interaction of the black and white slips have rendered glaze unnecessary.